All of Common Ground’s services are offered on Pay-What-You-Can ranges. These wellness packages do not offer additional discounts to those ranges, but many of our clients appreciate the convenience of paying in advance. The 10 Yoga Class Card buys you “credits” within our scheduling software and gives you access to all of our yoga classes. 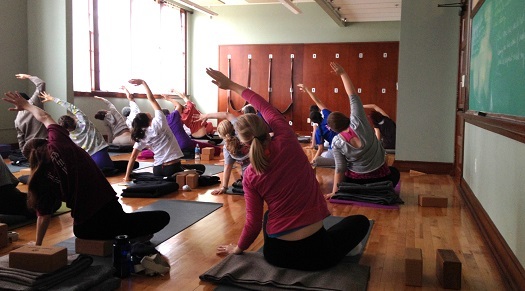 The 10 Yoga Class Card may be used at any point during the year for any of our drop-in yoga classes. This class card expires 6 months after the first time it is used. We are unable to offer extensions of time or refunds for unused services. Each Massage Session is one-hour long with a licensed and experienced Massage Therapist. You will have the opportunity to book your sessions with the massage therapist of your choice once you have purchased this package. The 12 massages within this package must be used over a 12-month period. We are unable to offer extensions of time or refunds for unused services.